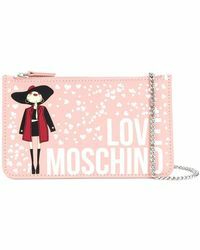 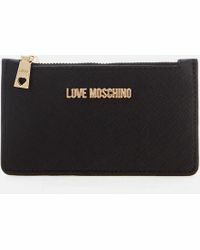 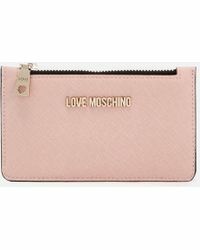 Embrace Italian-like reverie with cute, cool, diffusion line Love Moschino. 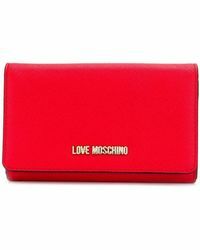 With this excellent label you can say buongiorno to playful, chic elegance each and every day. 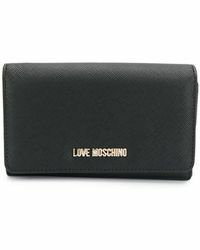 Perfect for the budding and established fashionista alike, Love Moschino gives a cheeky wink to traditional, Italian sensibilities, but in a humorous and coquettish manner. 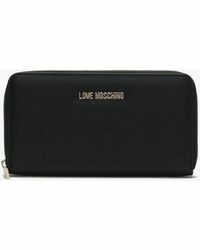 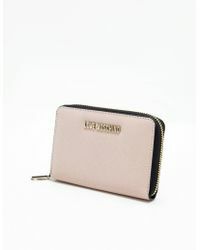 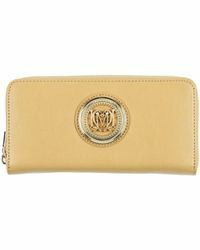 Wherever you go, your wallet goes too, so make sure it doesn't let the side down in the style stakes by opting to update with Love Moschino wallets.